Stages Cycling has joined with UAE Team Emirates as technical partner, becoming their official supplier of power meters and cycling computers. Starting in 2019, all the Colnago bikes in the team from the United Arab Emirates will be fitted with products from Stages, offering the team’s riders and technicians effective training systems. 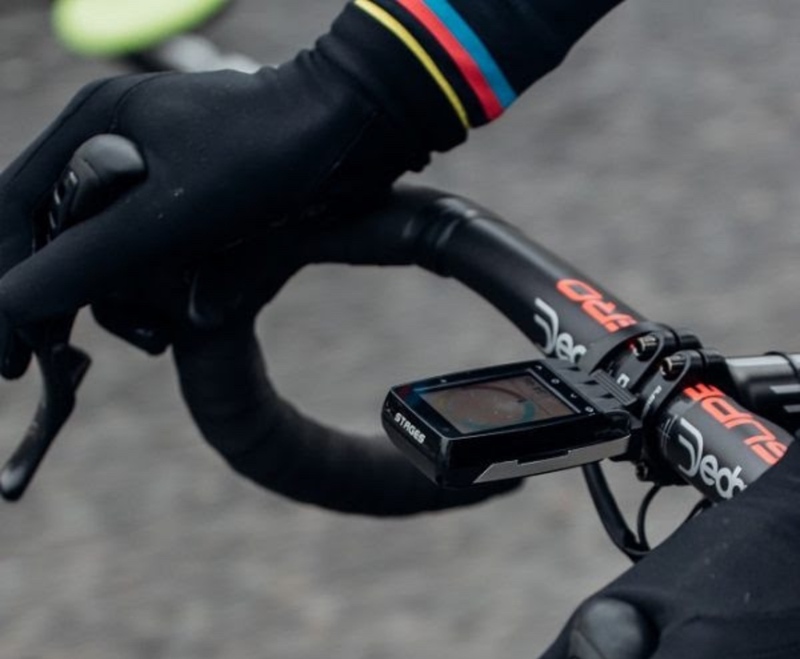 Riders will be supplied with Stages Gen 3 Campagnolo Super Record 12-speed power meters and Stages Dash M50 and L50 GPS cycling computers as well. Stages Gen 3 Campagnolo Super Record 12-speed power meters feature all high-resolution Stages electronics with enhanced signal strength for reliable, consistent data capture and transfer. The small meter does not detract from the elegance of Campagnolo 12s crankset and delivers 200+ hours of user-replaceable battery life while adding just 20 grams. 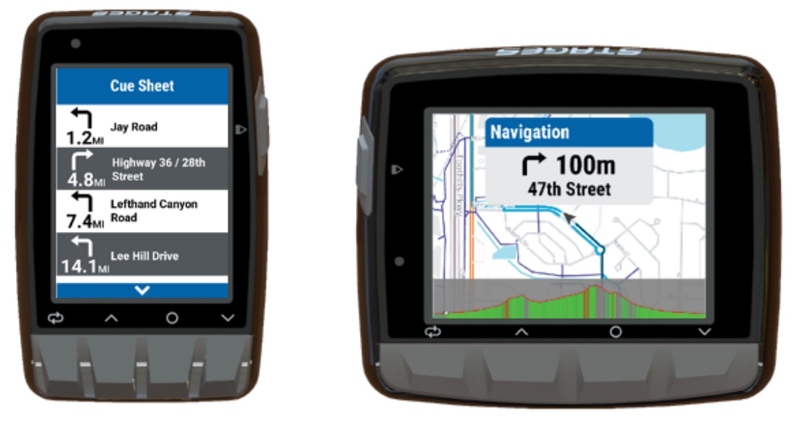 The Stages Dash M50 and Dash L50 GPS cycling computers feature GPS mapping, with base maps and support for GPX, TCX, and FIT routes, and brilliant, high resolution, Stages EverBrite full-color displays. Dash deliver customization of data fields including guided workouts and can be enabled to alert riders to training goal compliance. 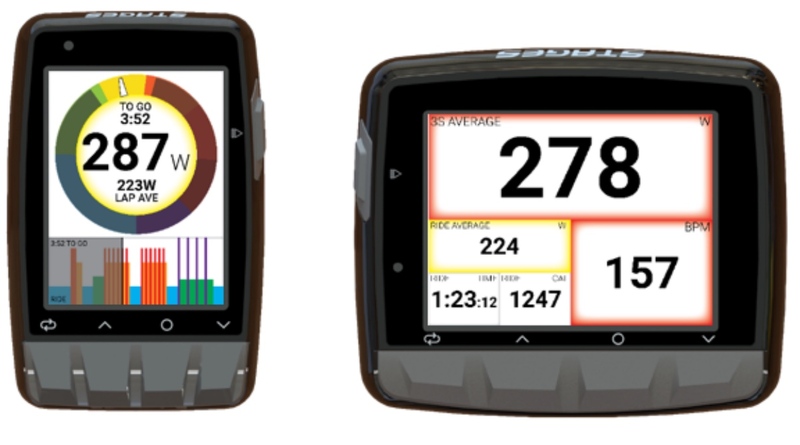 More information about Stages power meters and the latest Dash computers is available at www.stagescycling.com.